Like so many of us do, I hibernate when the weather grows cold. I find reasons to stay inside, snuggled underneath heavy blankets, bathed in the soft glow of the television. This time of year is quiet; a waiting period between seasons. Comfort is found in simple things—baking cookies to warm the apartment, and reading a good book before bed. Isolated in our homes, we keep warm, dormant and sedate, until the white of winter fades. My sister brought me back a package of cacao powder when she was in the Dominican Republic. After being served an incredible hot chocolate brewed from it, she knew I would find my own uses for it. I originally discovered cacao several years ago while looking for dairy-free chocolate alternatives. Cacao is a raw, less processed form of chocolate; it is the ingredient from which chocolate and cocoa powder originate. Cacao is perhaps known most famously as the drink of the Aztecs. While the Aztec drink was medicinal in nature—bitter, and tremendously spicy —the version I have concocted for you is much more tame. 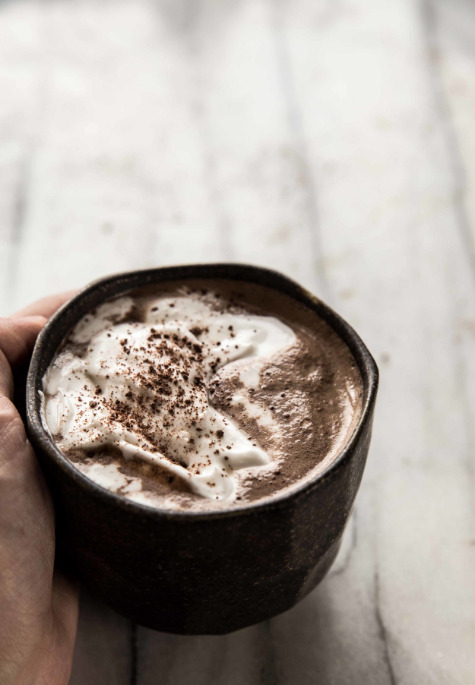 Brewed into almond milk, spiced with cinnamon, and sweetened with maple syrup, the cacao transforms into a dark chocolate drink that suits these cold winter evenings. 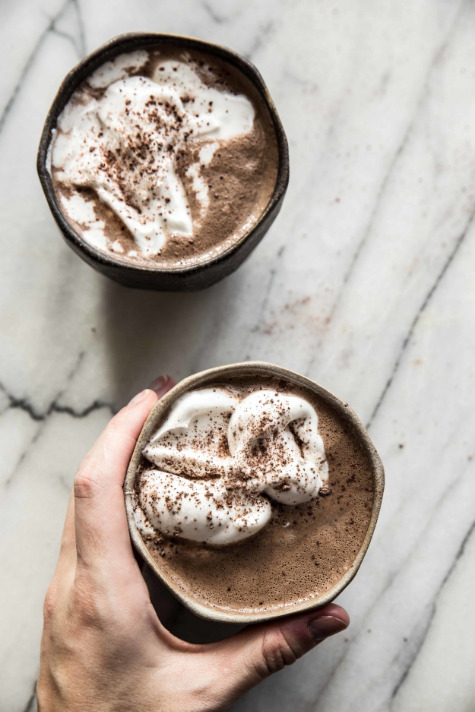 Cacao Hot Chocolate is a variation on the traditional hot chocolate. Cacao powder is brewed in warm milk and blended until uniform. 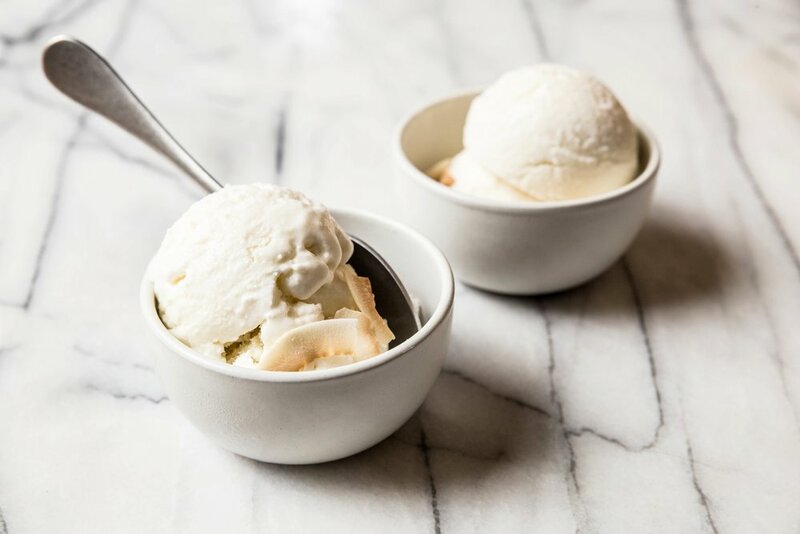 With additions of cinnamon and maple syrup, the bitterness of the cacao fades and is replaced by a deep, dark chocolate flavor. 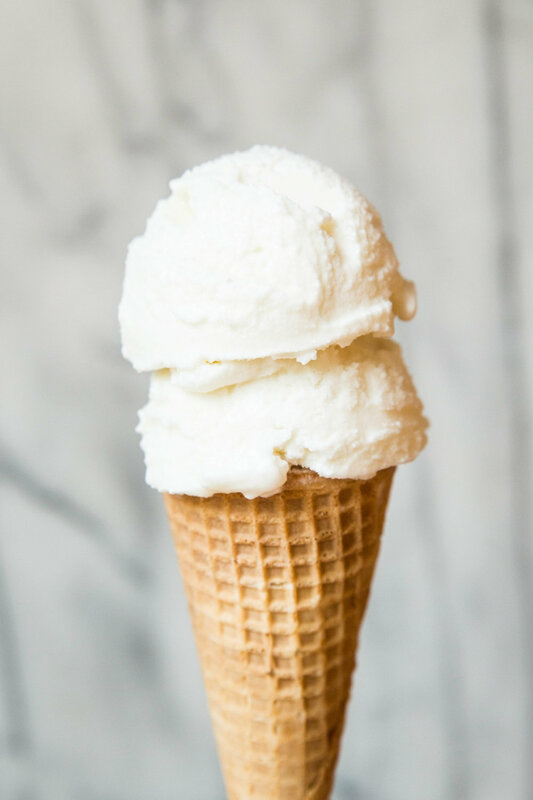 Serve with whipped cream or marshmallows when the snow flies. Cacao powder can be found in most health food stores and online. In a saucepan, whisk together all ingredients and heat over medium-high heat until hot, but not boiling. Remove from heat and transfer to a blender. Carefully blend for several seconds until uniform. Pour through a fine mesh strainer to remove any remaining solids. Divide evenly between two mugs and top with coconut whipped cream.